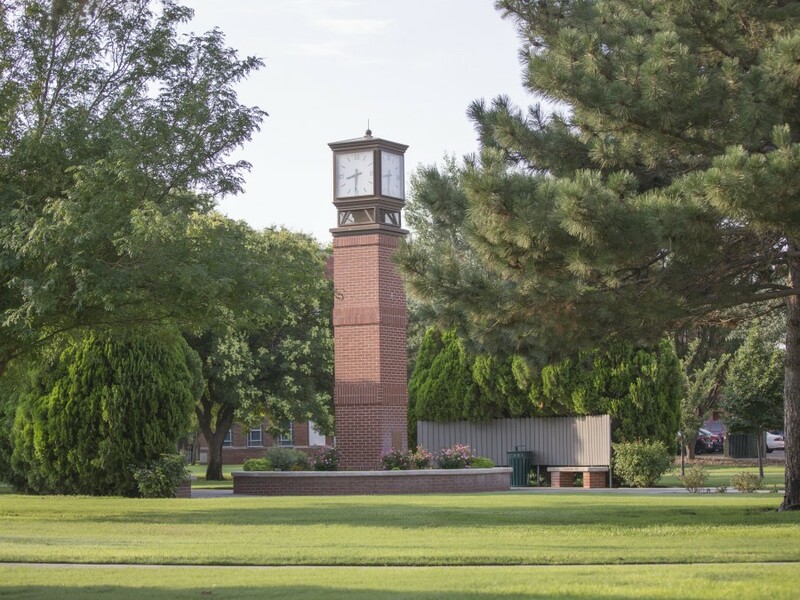 Goodwell, Okla. — In a recent study by the Brookings Institution, Oklahoma Panhandle State University was labeled a “ladder to success” in regard to social mobility. In fact, public regional universities in Oklahoma are outperforming the national average of upward social mobility by 38 percent, according to two national studies. University President Dr. Tim Faltyn contributes Panhandle State’s success in part to the family-like community found on campus. Researcher Raj Chetty tracked 30 million students, from freshman year to around age 32, in an effort to discover the impact colleges have on the economic fortunes of students from the lowest income level. A perfect mobility rate from the lowest income level to the top is considered 4 percent while the average mobility rate in the United States is 1.7 percent. Panhandle State makes its mark above the national average at 2.53 percent. A nine percent increase in total enrollment for the fall semester leading to record-high freshman enrollment numbers for the second year in a row coupled with a record- high number of degrees awarded at the 2018 commencement ceremony show it is working, giving Panhandle State the opportunity to continue impacting student's lives as well as the entire region. “We strive to be a university that is always progressing forward. I believe Oklahoma Panhandle State University is one of the best environments in America for students to receive a degree while obtaining life-learning skills,” Faltyn added.